Have some pallets to offload? 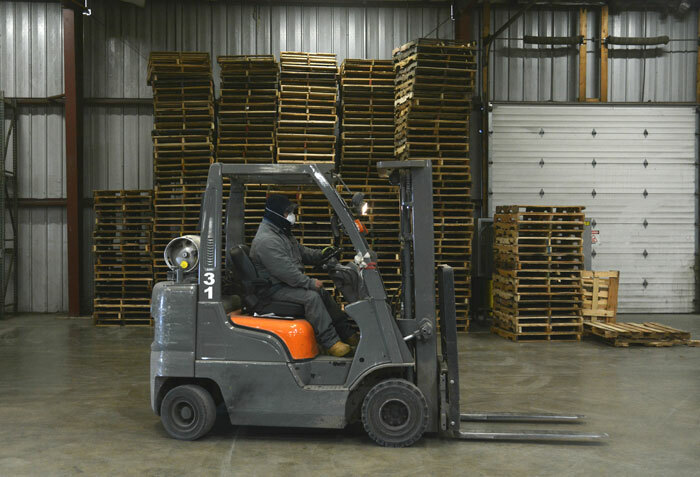 In addition to producing pallets, CLM purchases a variety of pallets and skids, including all grades of GMA pallets as well as oversized/undersized pallets and skids. We also accept a wide variety of wood waste products. In most cases, CLM can deliver an empty trailer to your dock for easy loading. Contact us today so we can assist you in establishing or updating your company’s pallet recycling program.